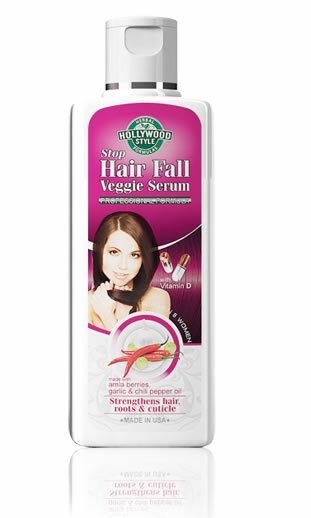 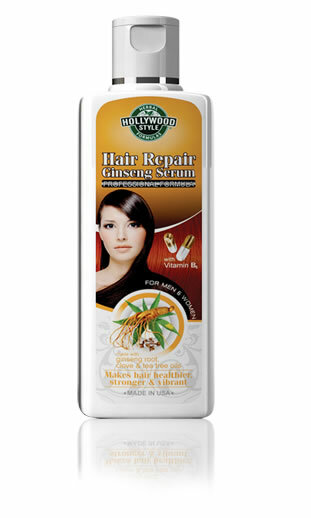 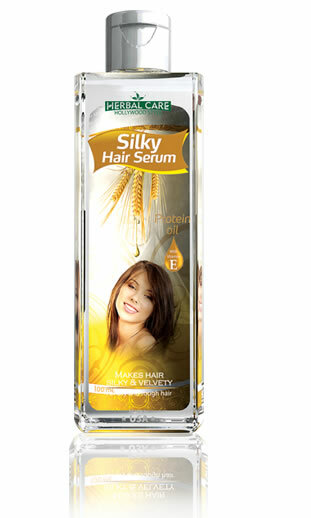 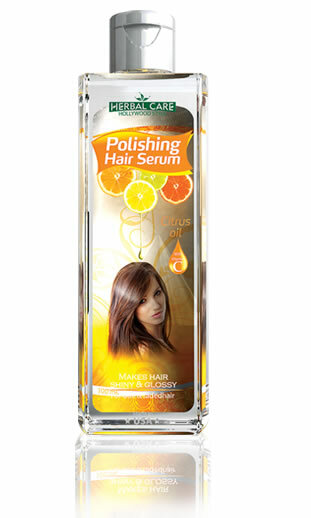 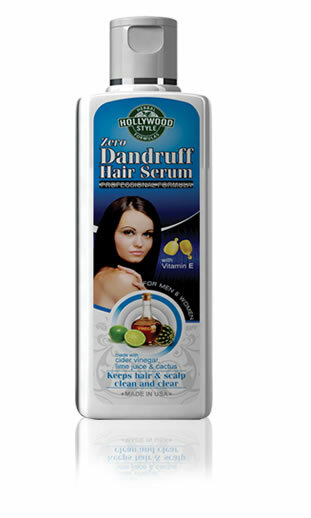 This hair serum is especially formulated for extremely dry, dull, brittle, rough and lifeless-looking hair. 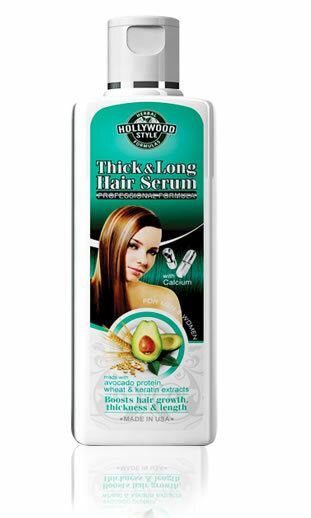 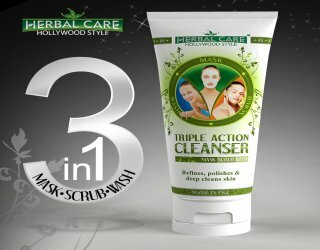 It is blended with a super hydrating formula of virgin olive oil, coconut oil, castor oil and sesame seed oil to immediately start revitalizing hair from root to tip. 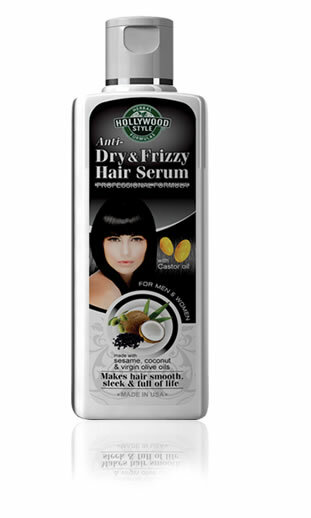 With daily use your hair will gain a pristine shine with a smooth, thick, silky feel.